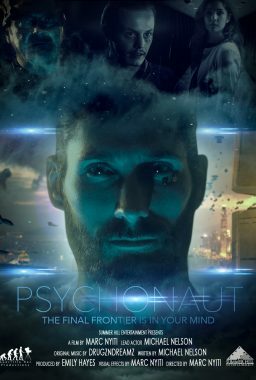 Psychonaut is a psychedelic Sci-Fi about mind travel. It follows one mans journey on a path of spiritual awakening. 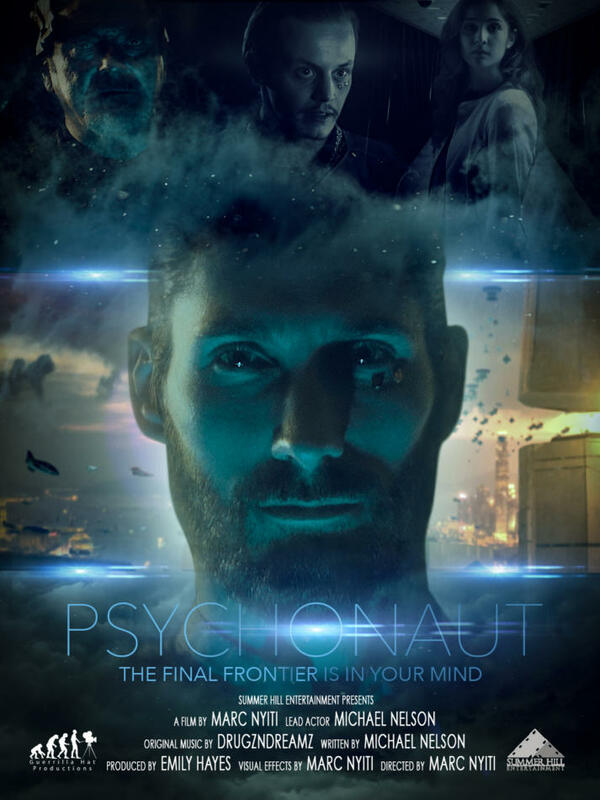 Underground scientists who have been pushed out of the main stream by the government are still hard at work discovering the inner workings of the human mind. A secret disc is stolen with all the information and now the race is on to get the disk back before worlds collide.